- 100% of proceeds are donated to Shade Tree Clinic, Vanderbilt University's student-run free clinic for 300+ uninsured patients. Teams of 5 or more runners are eligible for team awards. To form a small team, create or join an existing team when you register. 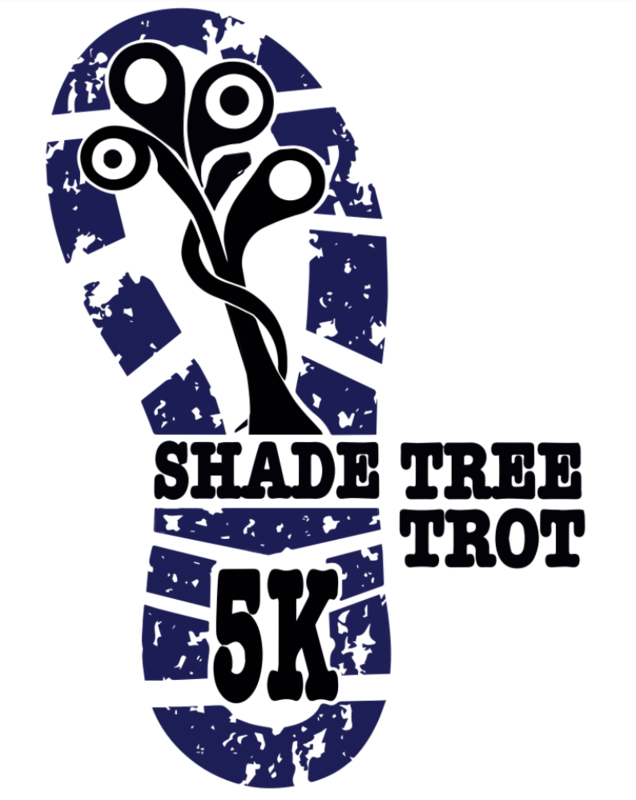 SHADE TREE TROT LIABILITY WAIVER AND RACE AGREEMENT The Vanderbilt University Medical Center (“VUMC”) is coordinating a 5K walking and running charitable event (hereinafter “activity”) on April 20, 2019. I, the undersigned, desire to voluntarily participate in this activity. I understand that running/walking this 5K is a potentially hazardous activity. I will not enter and run/walk unless I am medically able to do so and properly trained. I assume all risks associated with running/walking in this event, including but not limited to the effects of weather, traffic, course conditions and course surfaces, falls, and contact with other runners, volunteers and spectators. I represent that I am in good physical condition and able to participate fully in this activity. Notwithstanding the inherent risks, I wish to assume them by voluntarily participating in this activity. There will be a non-refundable and non-transferable registration entry fee and proceeds from the fee contributions will be donated to the Shade Tree Clinic. I agree to be financially responsible for all costs and expenses related to my participation in the activity. I understand and agree that VUMC accepts no responsibility for my acts or the acts of others while I am participating in this activity. Furthermore, in consideration of VUMC allowing me to participate in this activity, I do agree to and hereby do release, discharge, hold forever harmless and indemnify VUMC and its Board of Directors, agents, officers, servants, and employees against loss from any and all claims of ordinary negligence, demands, rights, or causes of action of any kind or nature that may hereafter at any time be made or brought by me, by anyone on my behalf, or by any other person having a legal interest therein arising from or by reason of any and all known or unknown, foreseen and unforeseen bodily or personal injuries, damages to property and consequences thereof which may be sustained by me in consequence of any accident or injuries on the premises of the VUMC or in connection with the activity, except such liability or claim of liability as may result from gross or intentional negligence on the part of VUMC. Said indemnification shall include, but not be limited to, court costs and attorney fees. Furthermore, I agree to indemnify VUMC for any loss or damage to the premises, facilities, or equipment of VUMC caused by me. If I should suffer an injury or illness while participating in this activity, or any other activity associated with the 5K, I authorize the employees of VUMC to use their discretion to have me treated at the Vanderbilt University Medical Center or transported to another appropriate health care facility that I request, and I hereby take full responsibility, including the cost of any services provided, for any such treatment that I may require. I further grant and convey unto VUMC all right, title and interest in any and to all photographic images and video or audio recordings and all copies thereto made by VUMC during my participation in the activity, including, but not limited to, any royalties, proceeds or other benefits derived from such photographs or records. 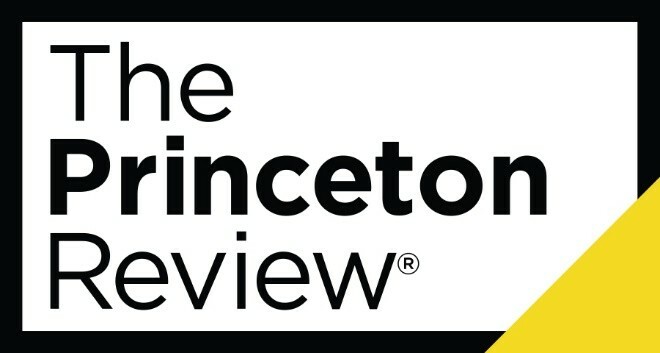 CAUTION: READ BEFORE SIGNING By signing my name in the registration form, I acknowledge that I am 18 years of age or older and understand that I am entitled to have an attorney of my own choosing to review the release prior to signing. I have read the foregoing release in its entirety and understand that I am signing a complete and perpetual release and bar to any and all claims of ordinary negligence as defined above resulting from the participation in this activity by me. IF THE PARTICIPANT IS NOT 18 YEARS OF AGE OR OLDER, THIS RELEASE MUST BE SIGNED BY A PARENT OR LEGAL GUARDIAN.